Does Early Teething Mean Your Baby Is Going to be Smart? People get excited when their babies are teething earlier than usual. Some folks attach some special meaning or prognostication to it, the most popular of which is that early teething in babies is a mark of intelligence. And they attach other curious conclusions to early teething as well, which have become traditionally accepted when raising babies–like illnesses and irritations in babies are supposed to be due mostly to teething. But are they? Babies usually begin to grow teeth at five to six months. If teething appears earlier than that, like on the third month, most people marvel at it and exclaim it as a sign that the baby would be intelligent or “advanced.” Well, sorry to disappoint them, but experts say early teething in babies and intelligence have no connection whatsoever. Early teething is just that–early teething. And well, it means your baby’s toothless smile (or all-gum grin) is gone. It’s often a front tooth at the bottom that appears first, followed on a later day by its pair. It is announced by an inflamed or red gums and the baby’s fondness for chewing on something, often their fingers. Excessive salivating may also be noted. Then one day, a white spot appears on the gum and grows daily until it becomes a full-grown tooth. 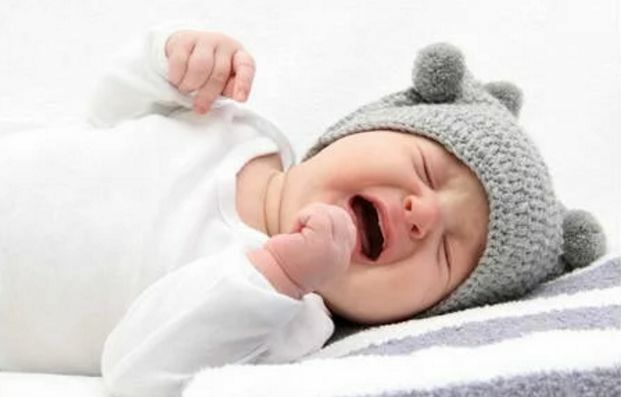 Does teething trigger fever and irritation or tantrums in babies? Not necessarily. Some pediatricians say teething should not cause much trouble in infants, like frequent crying, slight fevers, vomiting or diarrhea. 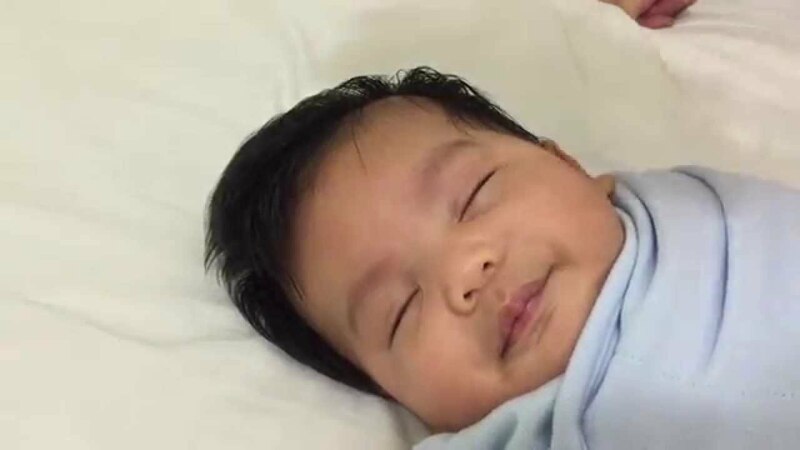 A lot of misdiagnosis by parents has resulted to great dangers to their babies when they attribute sickness, irritability or pain to mere teething. Sometimes, teething may cause some irritable moods and probably slight fever in babies. But these conditions are better consulted with pediatricians rather than concluded by lay people who do not know the real score about why infants are sick. A serious infection may be causing the pain, irritability or fever that needs immediate medical attention. So, once teething, sickness and moodiness occur simultaneously, don’t guess. Ask your pediatrician about it. Once your doctor confirms it is teething, ask him for advice on how to alleviate your baby’s discomfort. For instance, he may recommend giving the baby something to chew on, like peeled pieces of apple, scrubbed raw carrot or banana. This is better than letting the baby chew on their toys or on your skin. The baby may get infection doing so. The tendency to chew on something begins even before the tooth shows itself. It is helpful to give the baby something to chew on so they’d get used to using their teeth while they are young. When they get older, it won’t be hard to make they eat solid food.